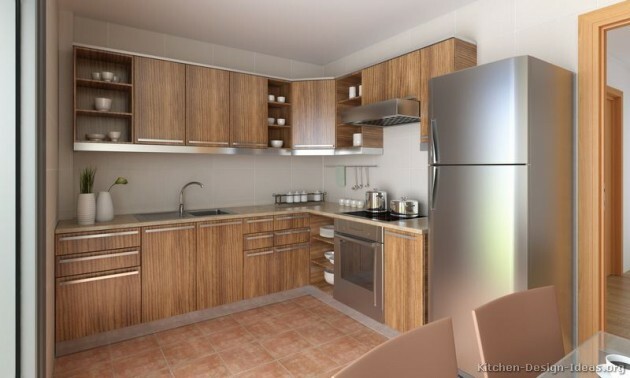 It is not easy to be a master of interior design when you have available just a few square meter in which to organize cooking, food storage, dining. 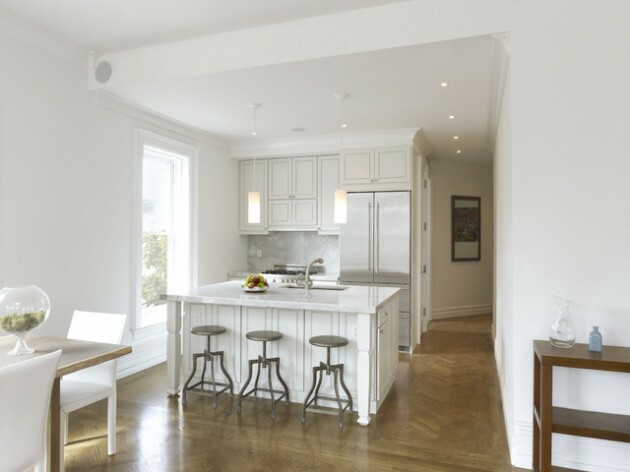 Minimum mess and utmost comfort – it is the right formula for the kitchen where you will enjoy and homeowners and the guests. 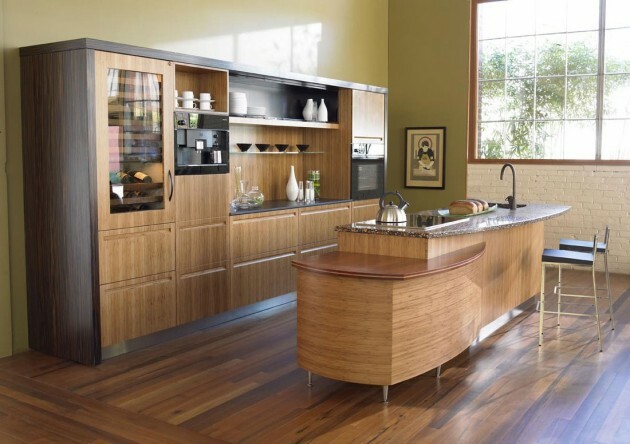 With small kitchens need smart ideas that will help you to maximize the space. 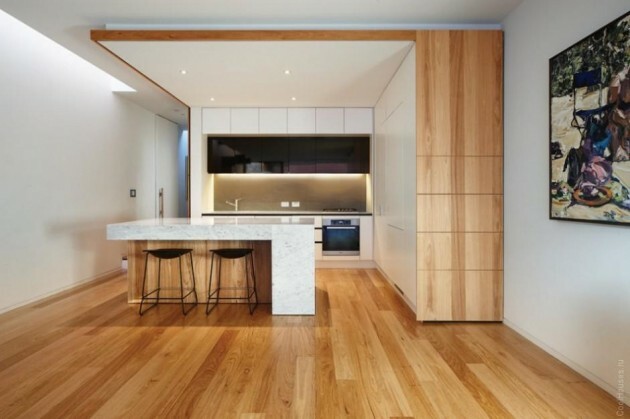 Use elements with glass fronts, with them the small spaces seem more open. 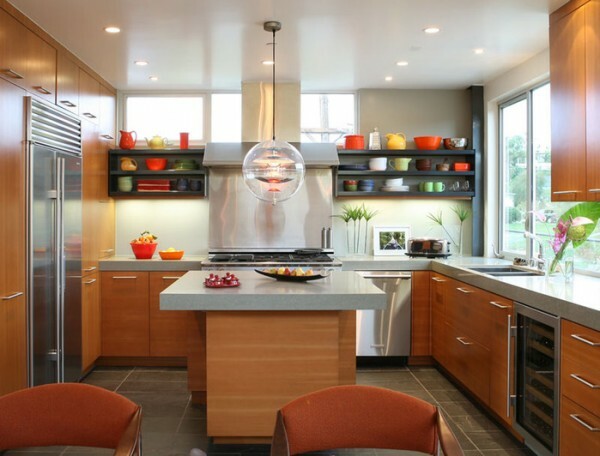 An additional effect is created with the lighting, and so can you and expose all your favorite glassware and decorative items. 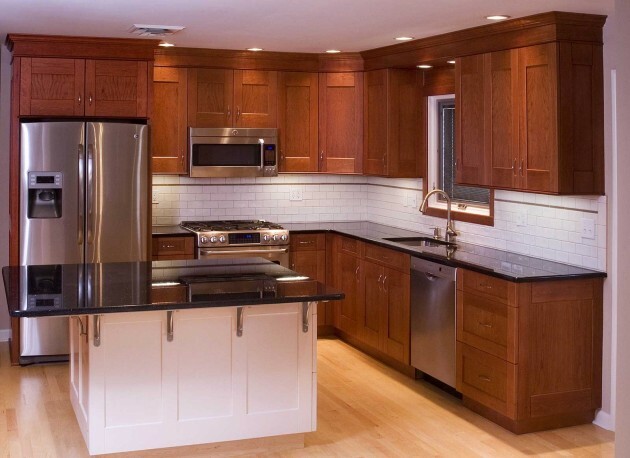 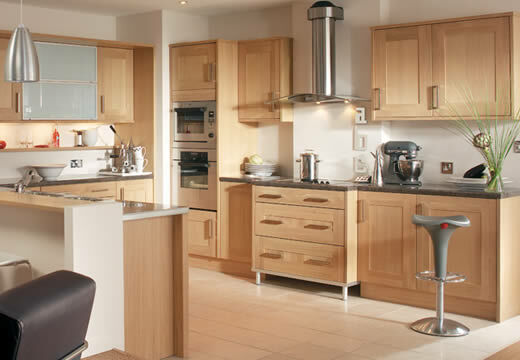 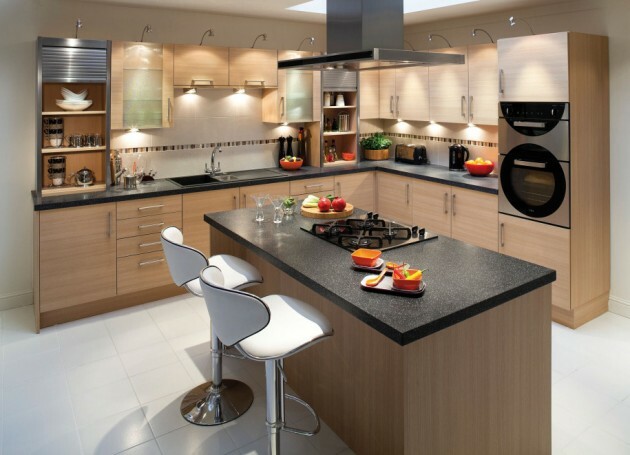 Small kitchens are much more common in modern living areas, than the large kitchen. 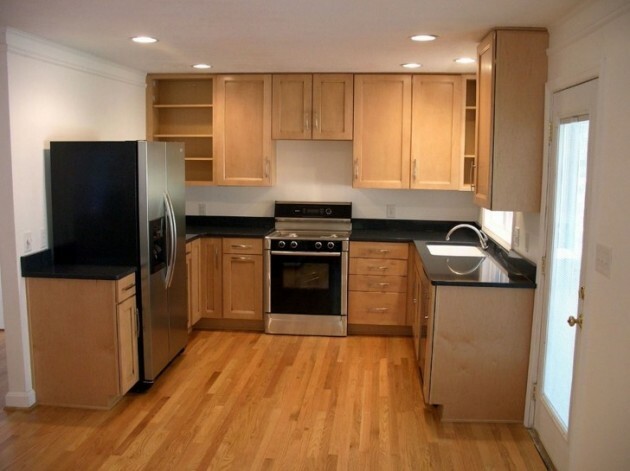 Most of the apartments and town houses in our area has a small kitchens. 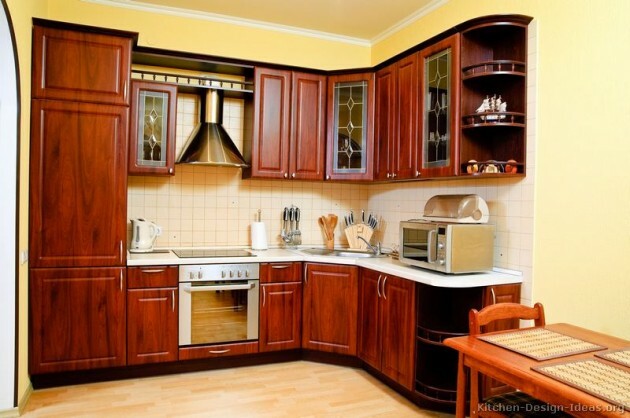 Do not despair if you live in a house with narrow and small kitchens. 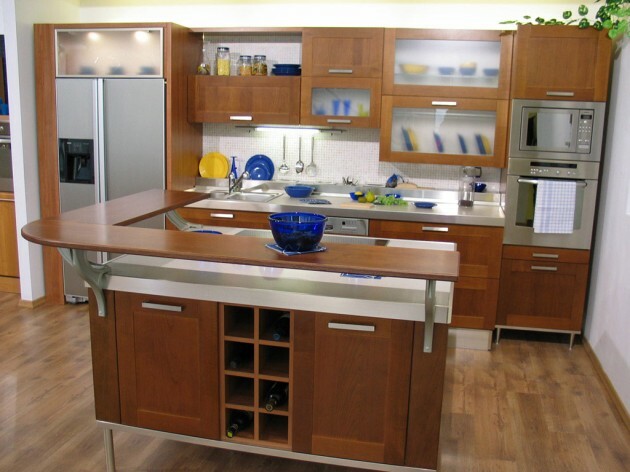 There are many ways to decorate and design your kitchen, so it really becomes a space that will be used. 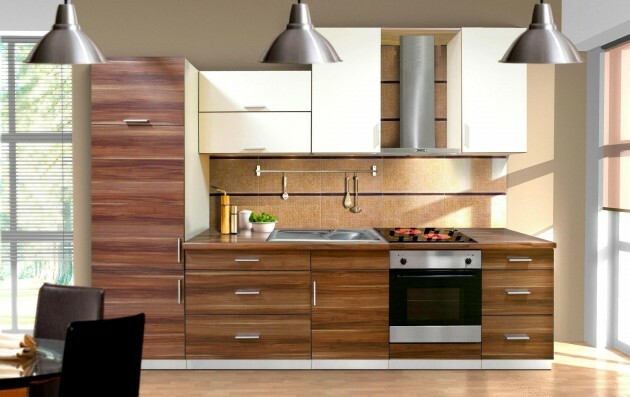 Here are some great ideas for a small kitchen, made out of wood which you can try in your own home!